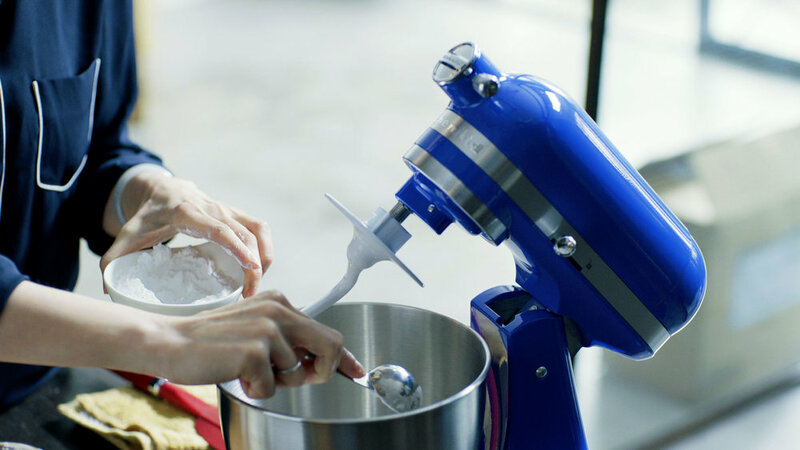 KitchenAid tasked us with their biggest launch in 50 years: Introducing the Artisan Mini Mixer, the newest (and smallest) product in the Iconic KitchenAid Stand Mixer family, to a new generation of KitchenAid enthusiasts. A 360 global digital campaign targeted towards small space living millennials around the world. By tapping a collection of some of the world's most influential food and lifestyle influencers, we showed that regardless of where you live, #MiniMoments are all around. Via a montage of moments, we progressed through an entire day featuring the mixer with a variety of personas in environments around the globe. 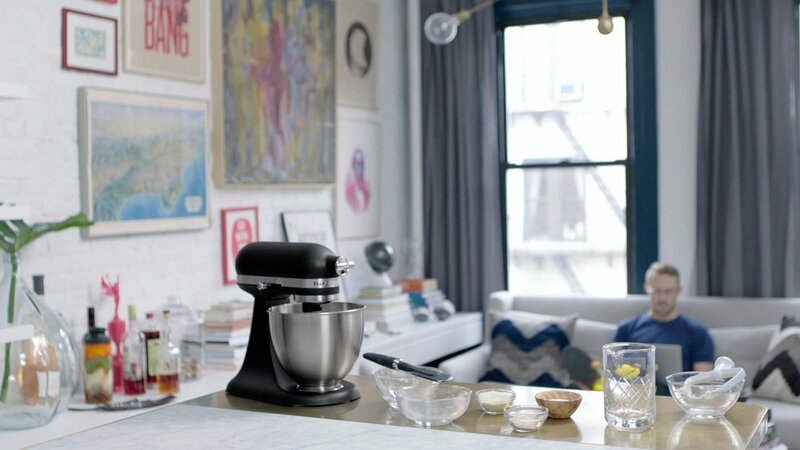 From pre-dawn baking and weekend brunch, to cocktail hours, and celebratory desserts — we introduced the Artisan Mini as the perfect culinary companion. With the campaign being rooted in multiple streams of digital content, we needed to create an online venue that was not only technically relevant but suited to millennial behaviors. Minimoments.com is a content hub that we used to aggregate over 3,500 pieces of unique content, including recipes, videos and user generated content, that was created for the campaign. We also created global region specific versions of the site with geo-specific content (recipes, ambassadors) and language nuances. Tapping into the passions of makers and foodies alike, we created a tiered global ambassador program of over 100 influencers that we worked with to curate and co-create content that included original recipes, videos, and images. lnfluencer content was shared across social platforms (both brand owned and influencer owned), through paid digital media, publisher partnerships and experiential executions. The #MiniMoments campaign culminated with our Epic Experience dinner in New York City. We invited local NYC tastemakers, our global ambassadors and relevant media to attend an unforgettable evening highlighting the Mini.